It’s almost time for another Новый год! 😀 How will you celebrate? Try your hand at this New Year’s recipe: Закуска “Пушок”. Confused about the sounds of е, ё, ю, and я? Watch Что обозначают буквы е, ё, ю, я. A dream come true: type in any Russian noun, click просклонять, and this magical website will decline the word for you! 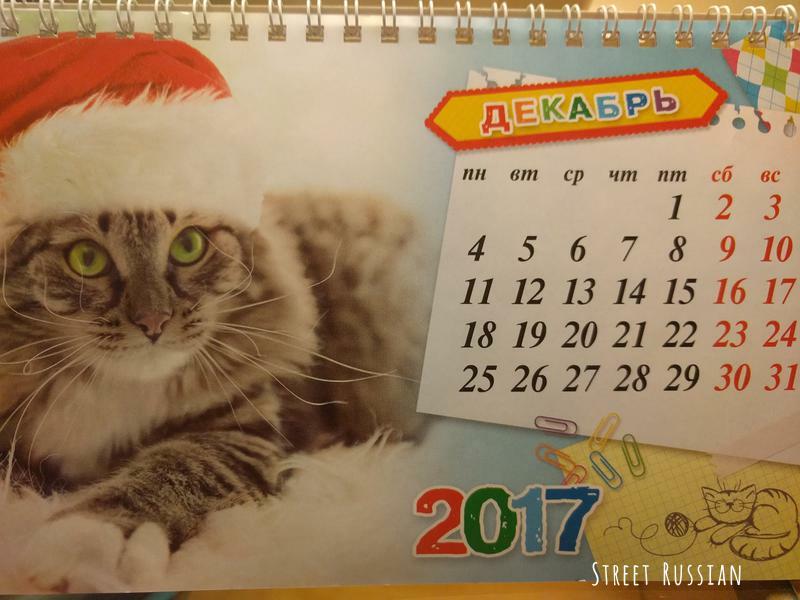 Thank you very much for being a part of the Street Russian community this year. Пусть Новый год, принесет Вам 365 поводов для радости и счастья! May New Year bring you 365 reasons for joy and happiness!